Whether an indoor or outdoor rink, clients will learn the foundations of skating, or work to improve their pre-existing skills. Please advise for locations and times and pricing. One-on-One instructing will help clients learn the skills they need to "hit the slopes". 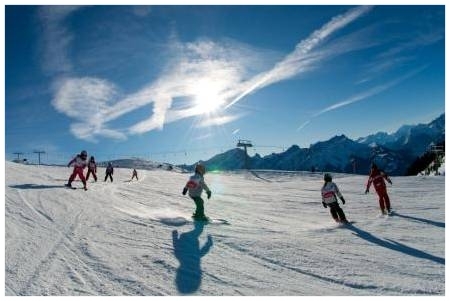 Sessions will occur at Earl Bales Ski and Snowboard Centre in Toronto's North York region. 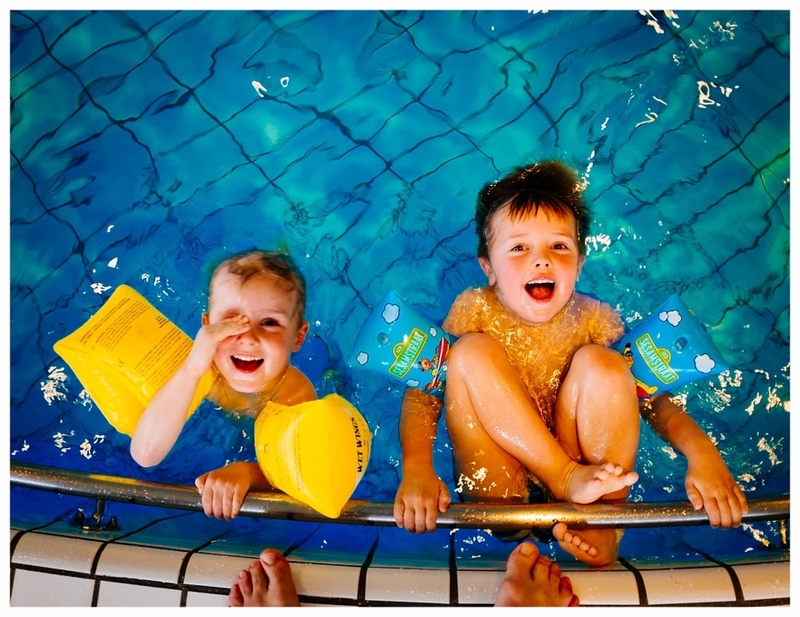 Swimming is not just a great way to exercise, but it is a vital life skill. Private instruction will work on developing basic swimming skills that allow clients to not only be comfortable in the water, but to be safe. Please advise for locations and times and pricing. * Additional Recreational Services Available upon request.